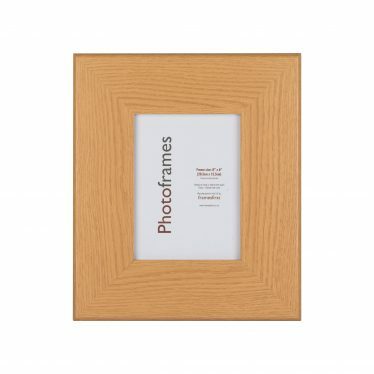 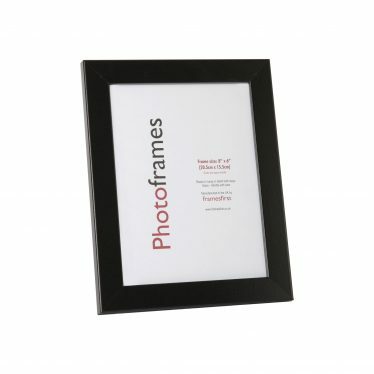 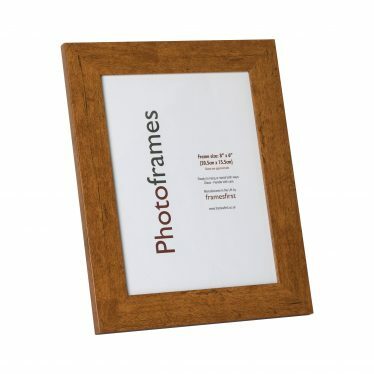 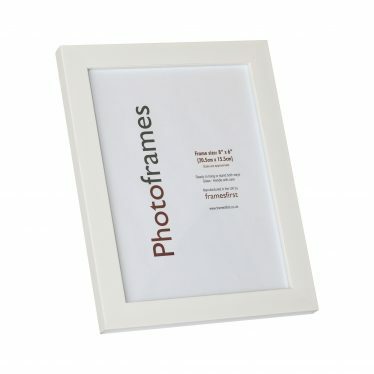 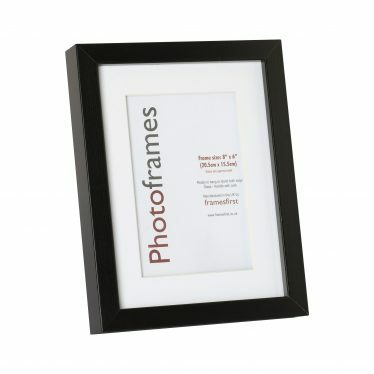 Photo Frames and Mounts to the retail trade. 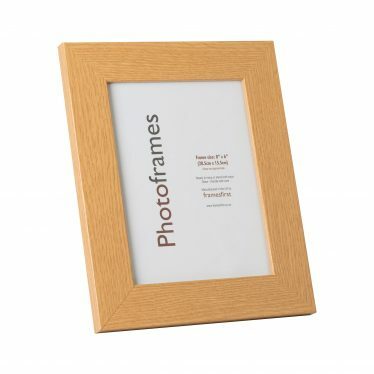 We are proud of our ability to adapt to customer needs and requirements by offering personal customer service and prices, which are competitive without compromising on the quality of our products and are suppliers to many major retailers in the UK. 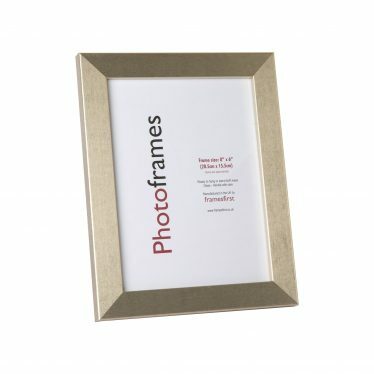 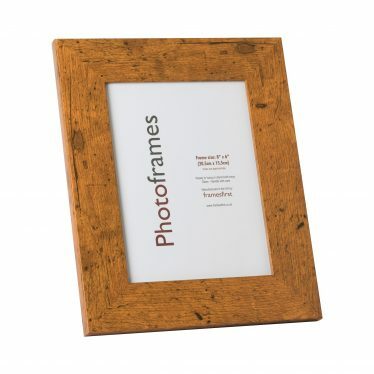 We hold large stocks of photo frames, picture frames and Mirrors in wide range of sizes and profiles from modern and contemporary to traditional. 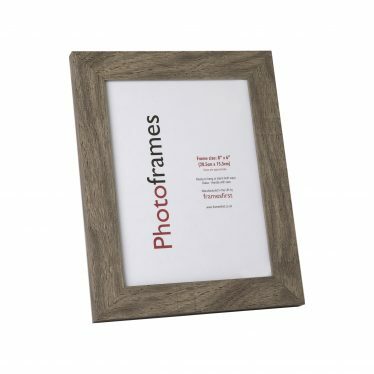 Our team are constantly updating our ranges and we offer carefully chosen, innovative styles in keeping with current trends in interior design in order that our customer can complete and enhance their home décor with those important finishing touches. 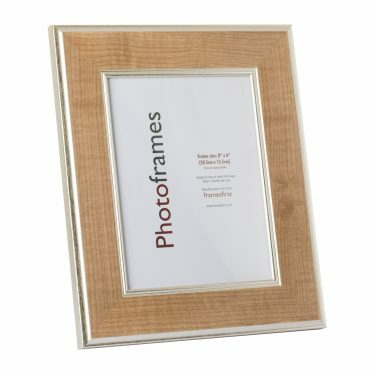 To complement our frames we also manufacture a large range of mounts in a wide range of colours, sizes and shapes to suit all requirements. 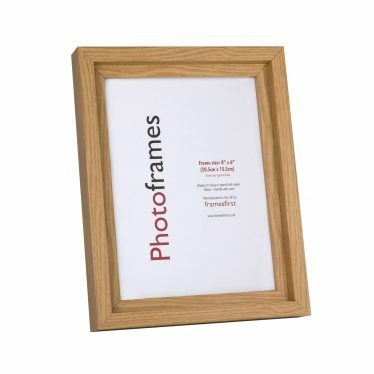 Delivered on time and the quality of the frames is very good!